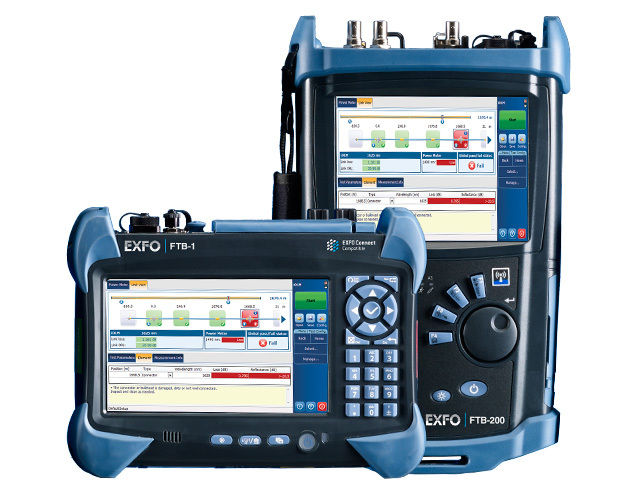 The Optical Time Domain Reflectometer (OTDR) is the most important investigation tool for optical fibers. 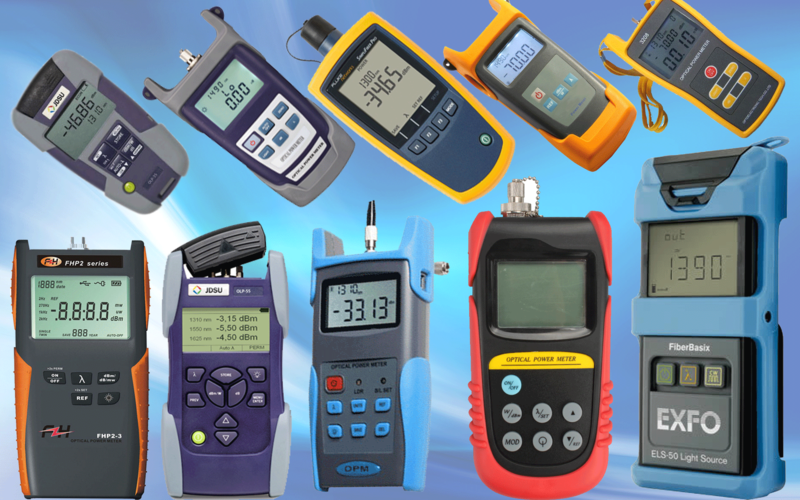 It can verify splice loss, measure length and find faults. An optical power meter (OPM) is a device used to measure the power in an optical signal. 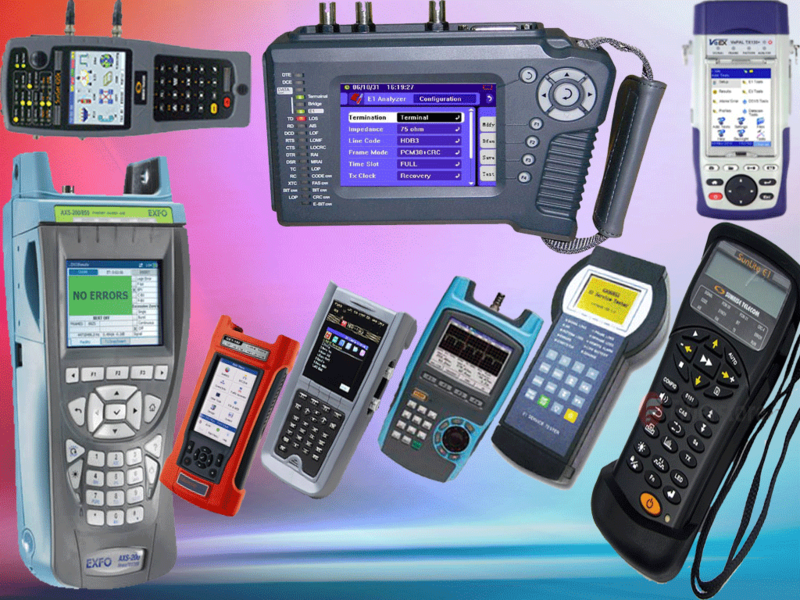 The term usually refers to a device for testing average power in fiber optic systems. Bit Error Rate (BER) tester is a small and muni-functional handheld E1 line test instrument which is to do BER test, frame analysis ,time slot analysis, signaling test, sign analysis, alarm analysis and so on. It is not only durable and easy to use, but also has high performance to providing ratio, especially for simplifies installation and maintenance testing for faster problem resolution. 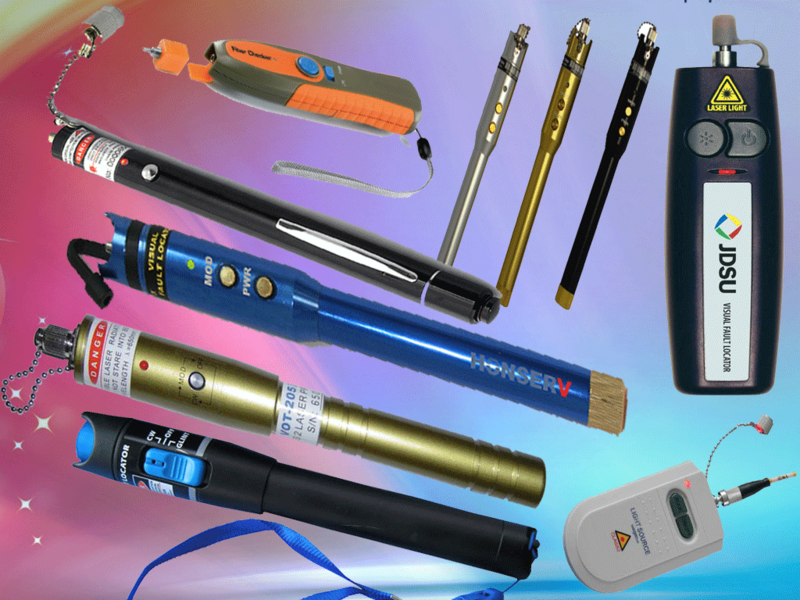 Visual Fault Locator is a pen type device which is able to locate the break-point, bending or cracking of the fiber glass by through laser light. 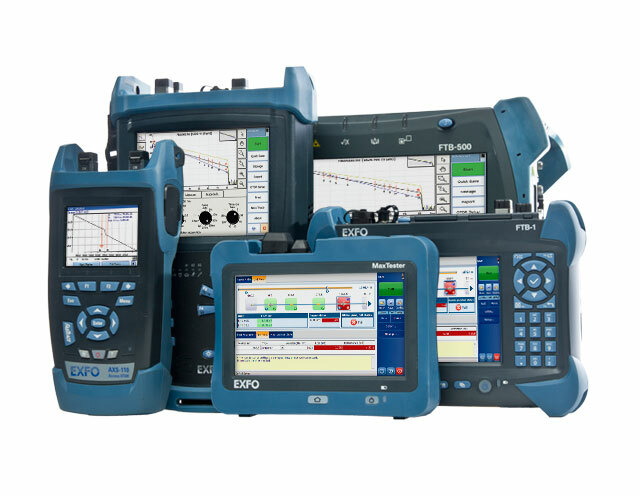 It works as an end-to-end fiber continuity tester that helps you diagnose and repair fiber link problems. A splicing machine is a way of joining two fiber cores by melting the ends together using an electric arc. A splicing machine is used because an extremely high degree of accuracy is needed, the machine first has to align the cores and then apply the exact amount of heat to melt the ends before pressing them together. Splicing can be carried out using a mechanical splice but these only hold the fiber ends together, precisely aligned but not permanently joined. • To join two fibers due to a breakage. • To connect some of the cores straight through a patch cabinet. • To extend a cable run. • To reduce losses, a fusion splice has much lower losses than two containerized cables joined through a coupler. • Or to attach a pre-terminated pigtail. 1. Strip back all coatings down to the bare fibers and clean using isotropy alcohol. 2. Cleave the fibers using a precision cleaving tool and put the heat shrink tube on to one of the ends. 3. 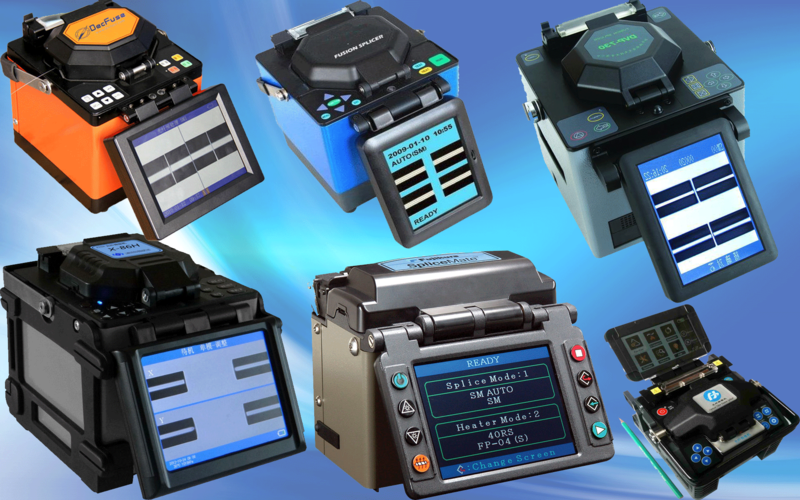 Fuse the fibers together in the fusion splicer. 4. Put the heat shrink protector on the fiber joint.